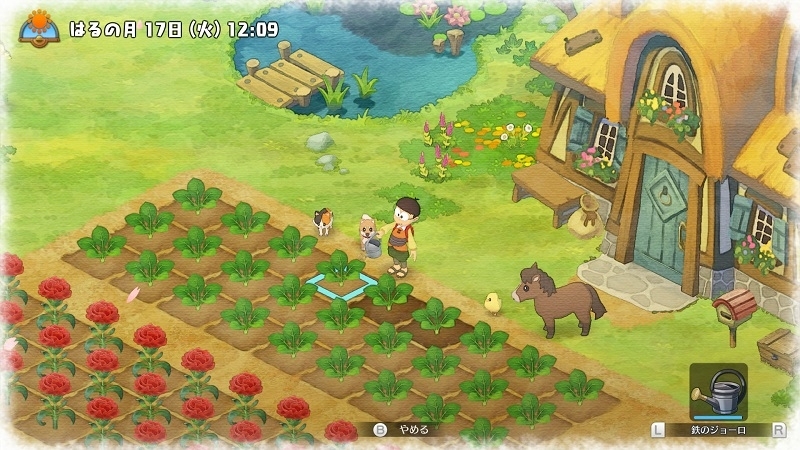 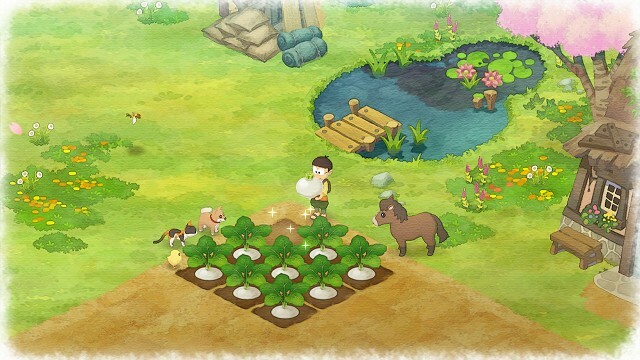 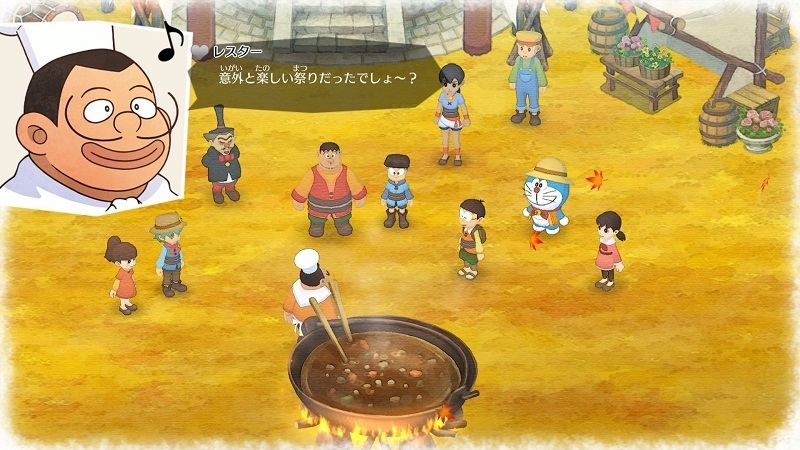 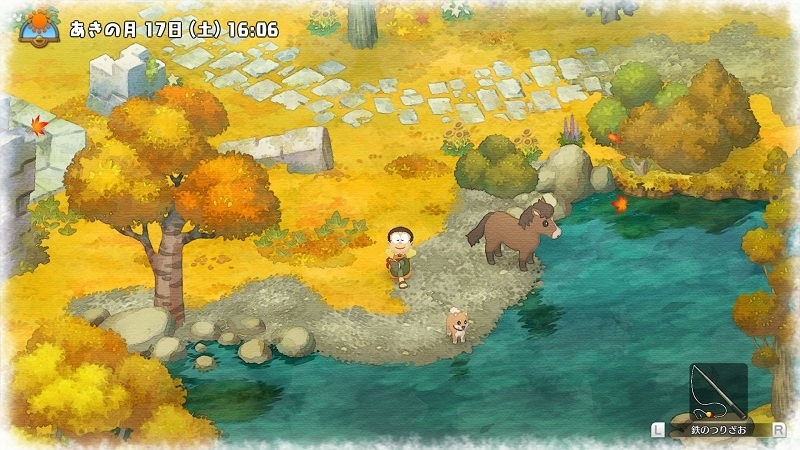 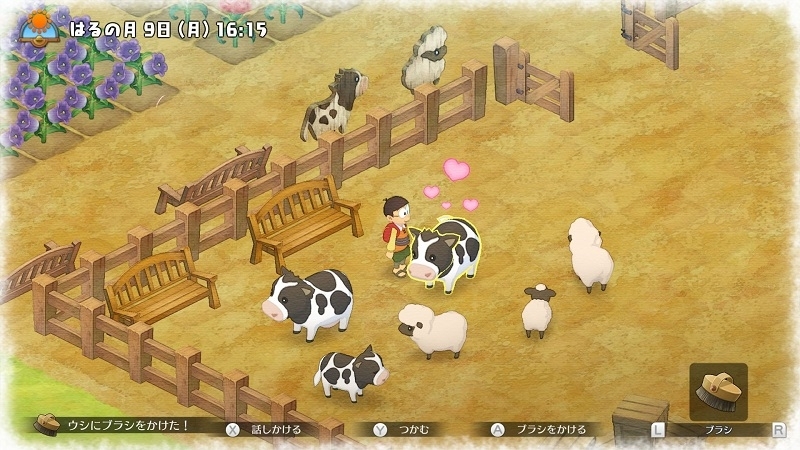 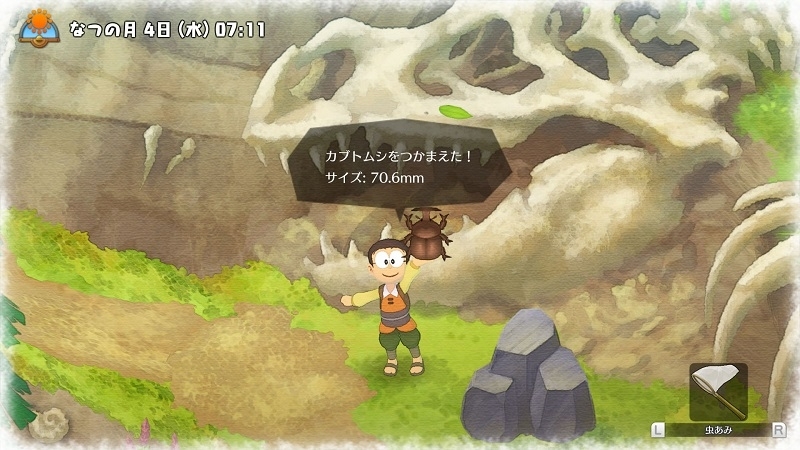 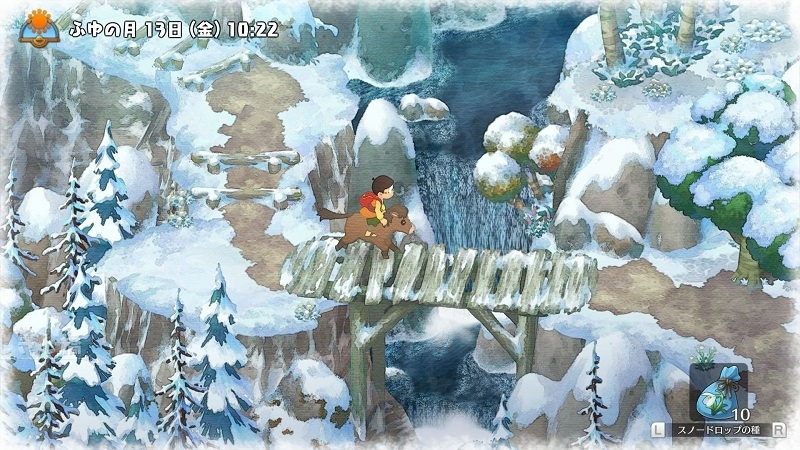 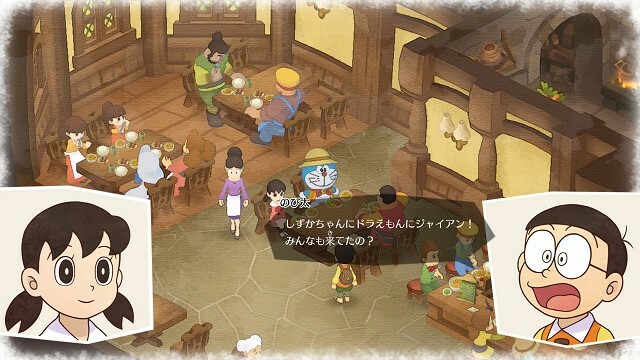 The crossover between Doraemon and Story of Seasons goes worldwide. 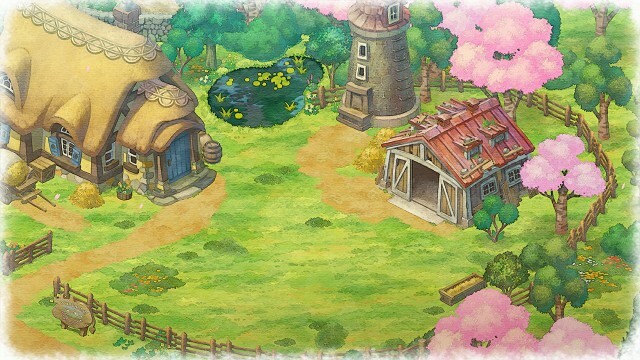 This game will feature familial love in place of romances and marriages. 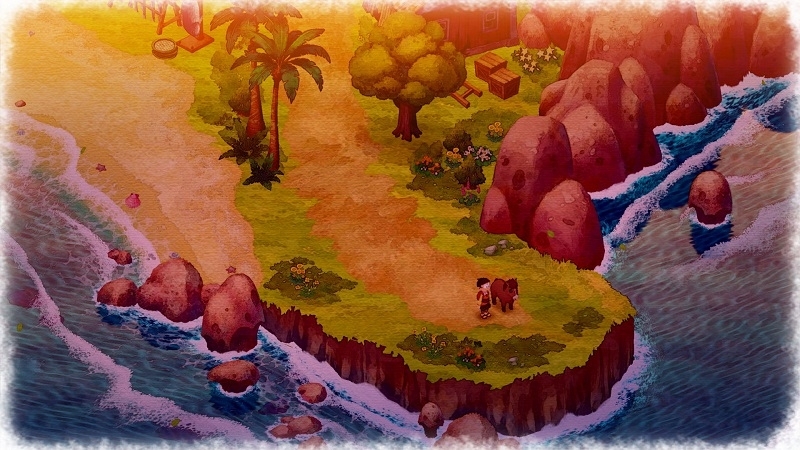 Marvelous also confirmed that they are working on another SoS game at the same time. 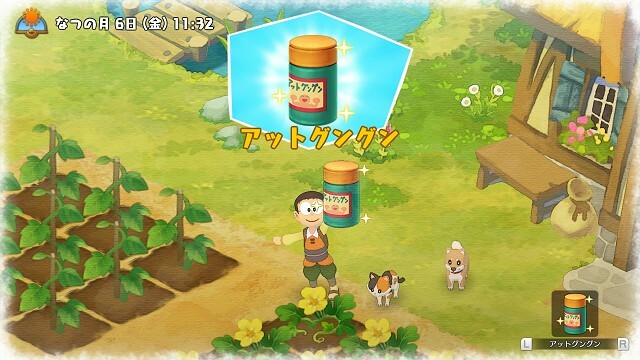 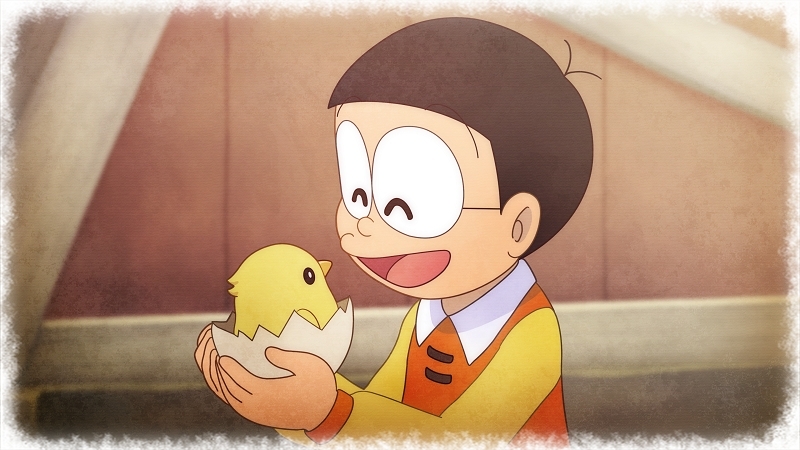 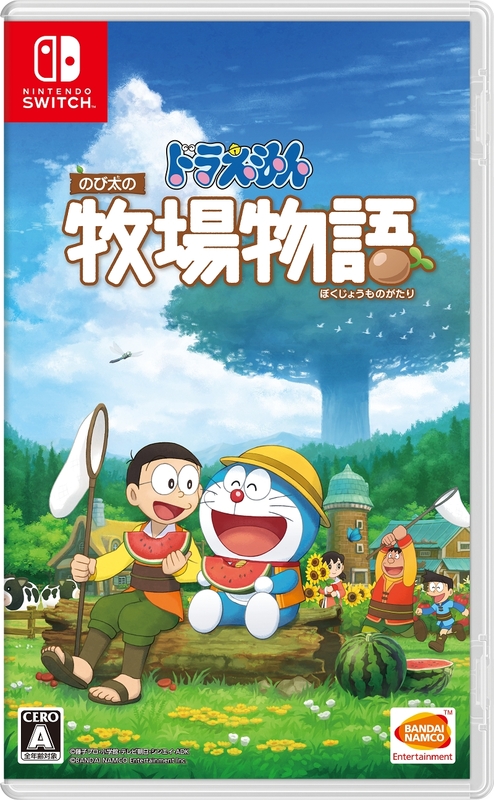 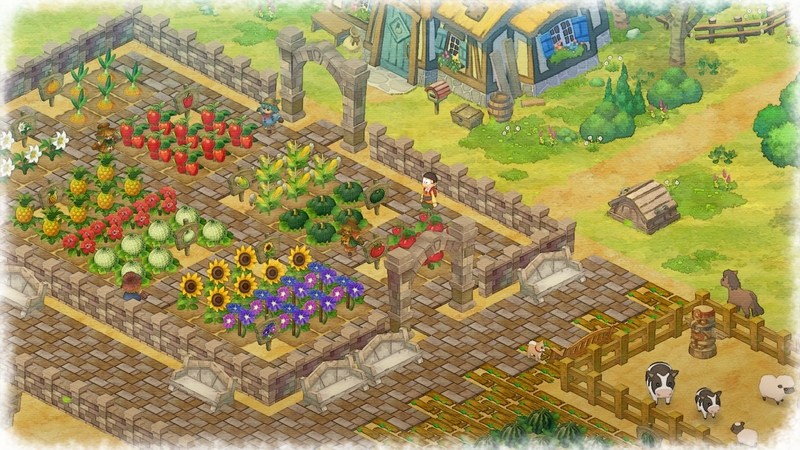 Nobita starts a farming life in another world while regaining Doraemon's secret tools. 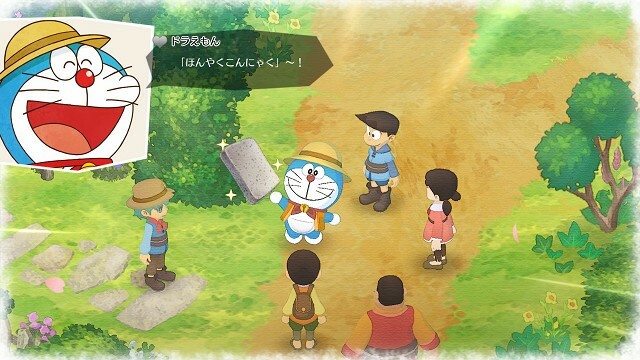 The unexpected crossover between Doraemon and Marvelous' Story of Seasons series.